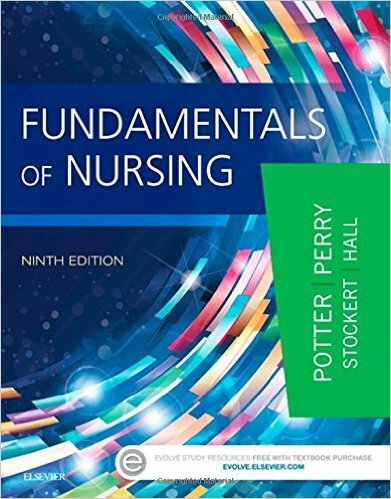 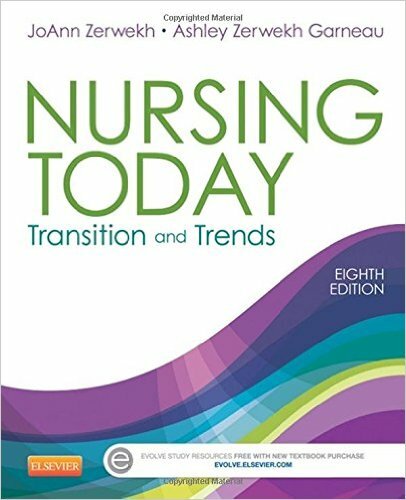 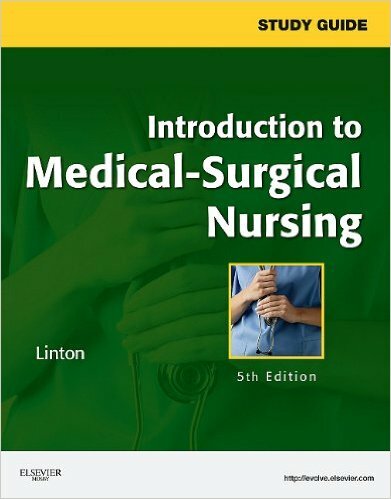 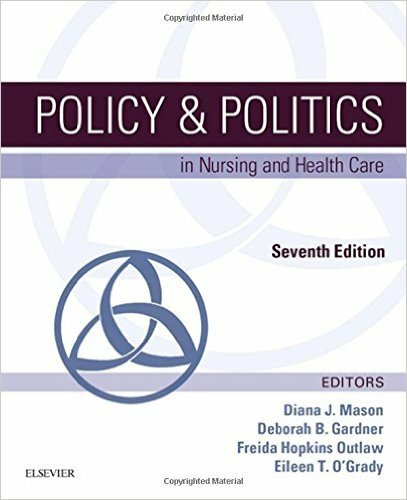 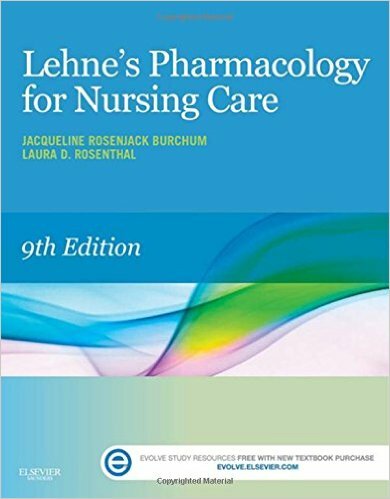 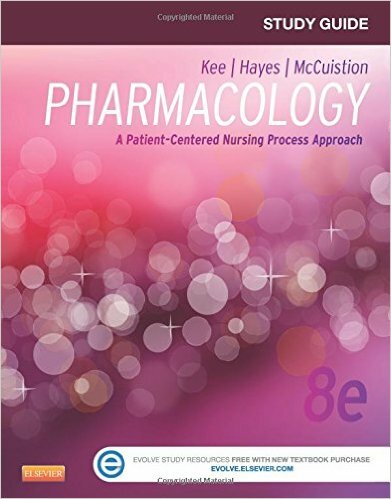 Known for its clear explanations of drug prototypes and how they work, Lehne's Pharmacology for Nursing Care, 9th Edition provides a solid understanding of key drugs and their implications for nursing care. 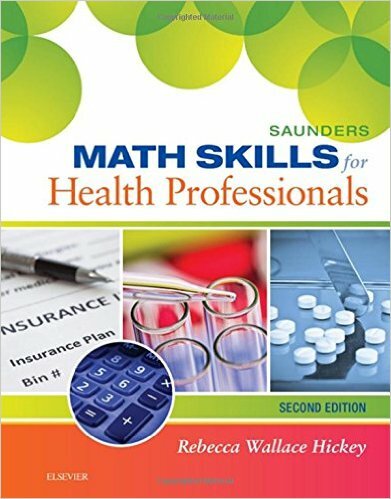 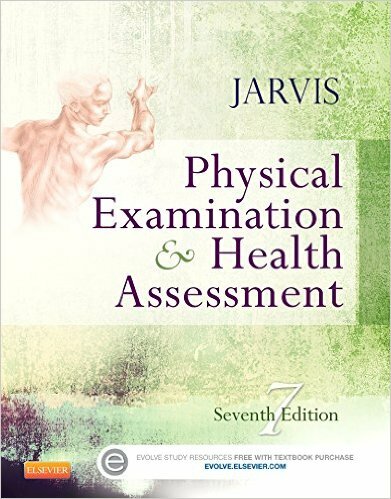 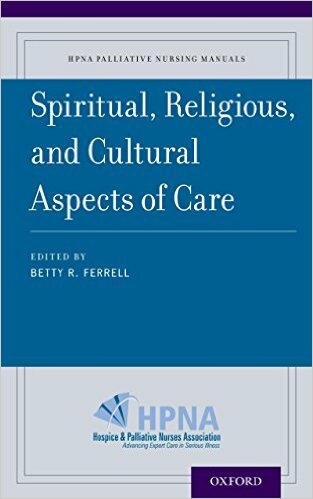 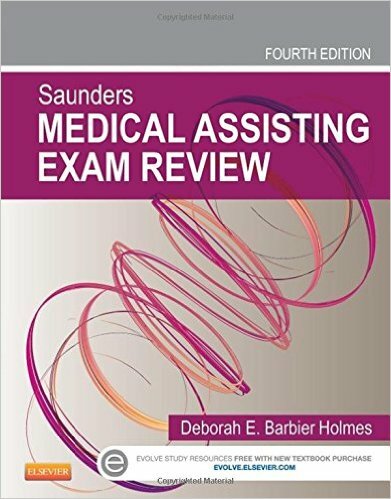 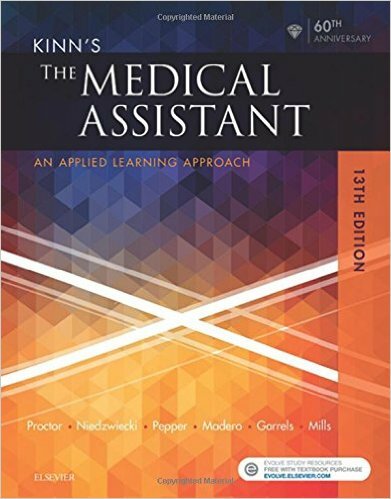 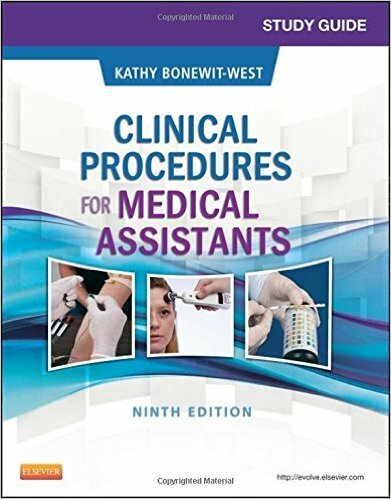 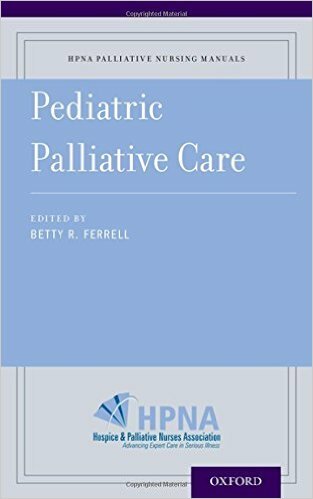 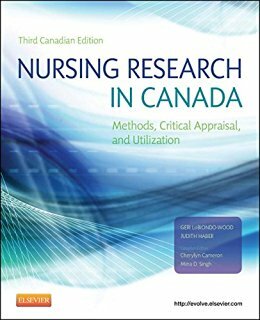 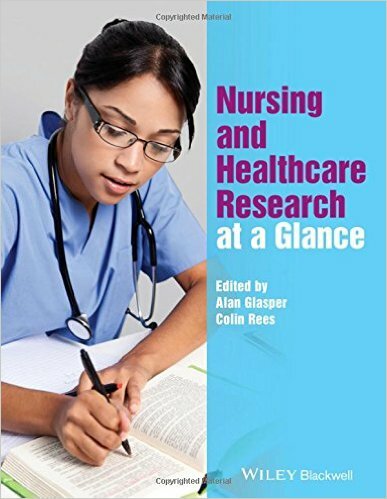 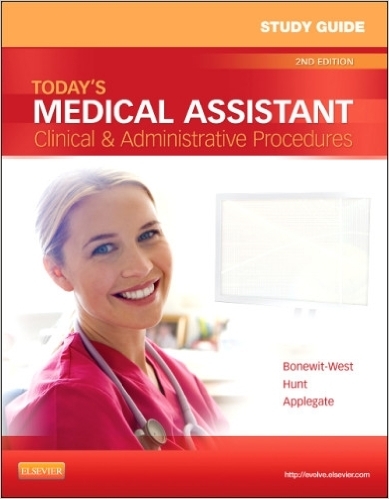 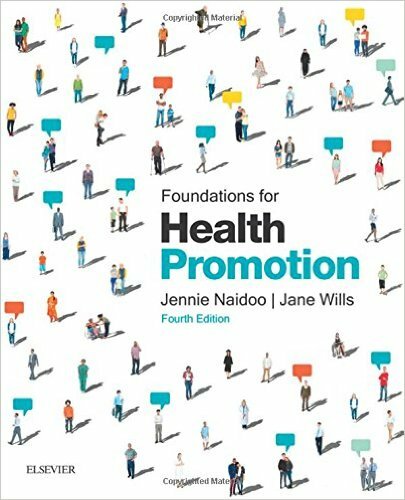 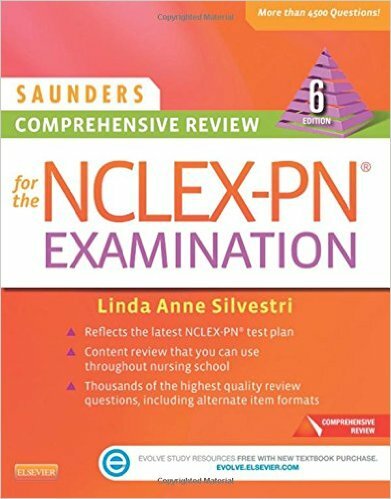 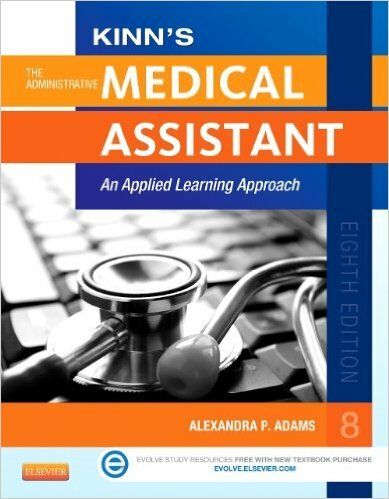 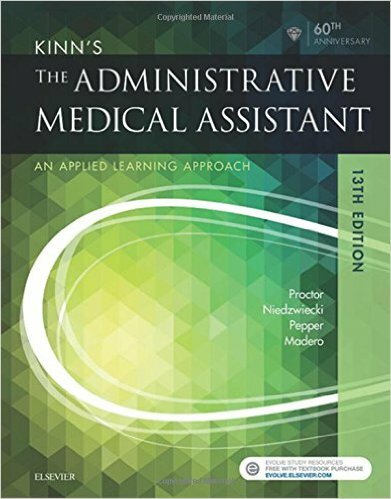 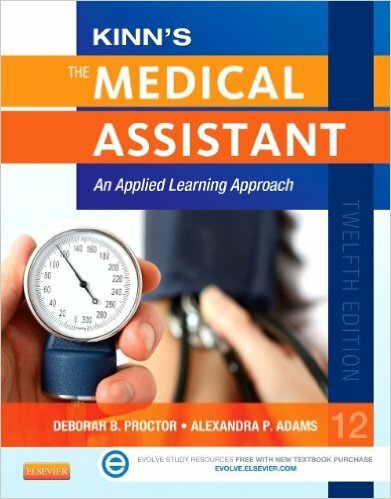 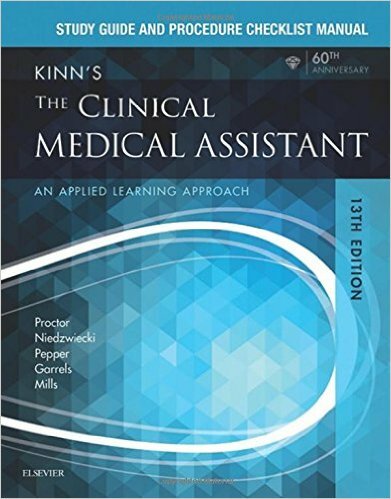 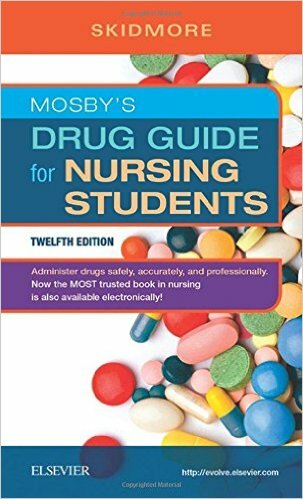 A perennial student favorite, this book simplifies complex concepts, using large and small print to distinguish need-to-know drug content from the material that’s merely nice to know. 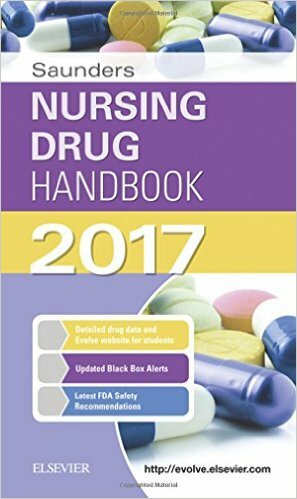 New to this edition are quick-reference summaries of prototype drugs, safety alerts, and a stronger QSEN focus. 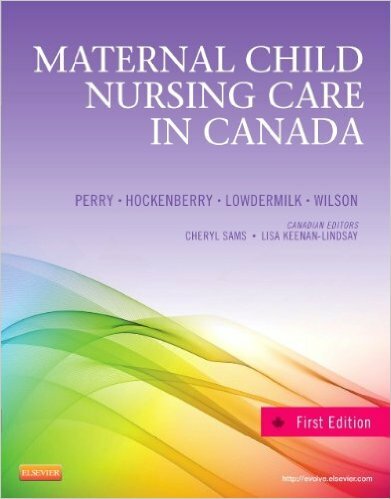 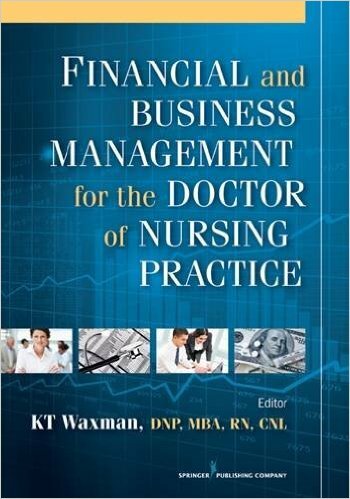 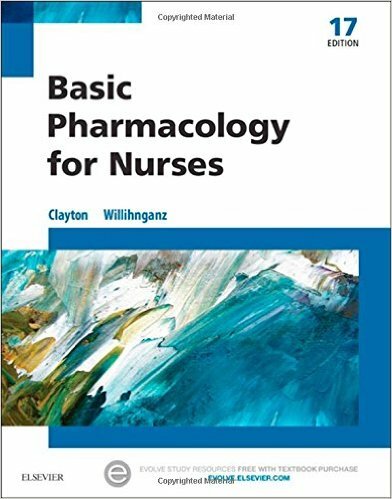 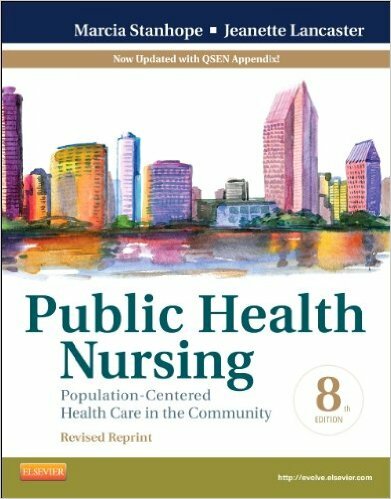 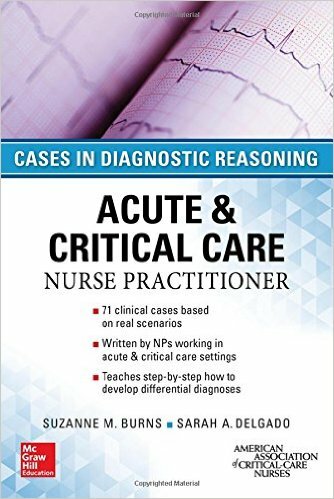 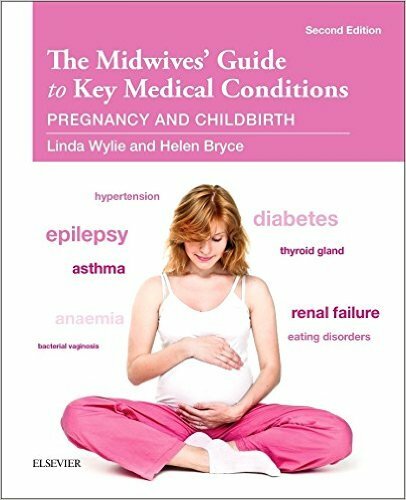 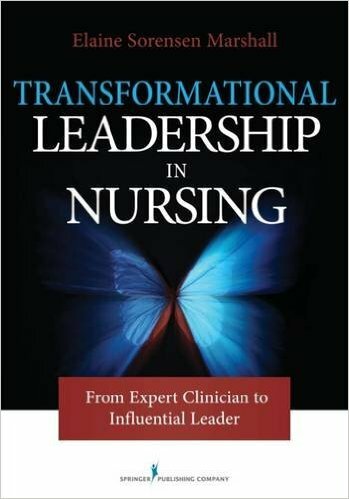 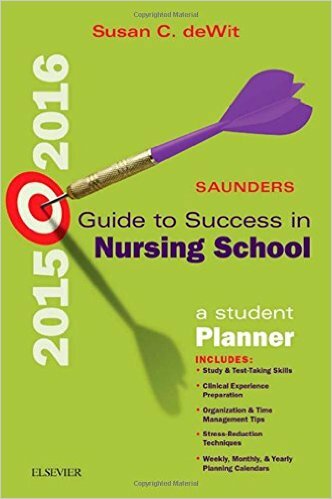 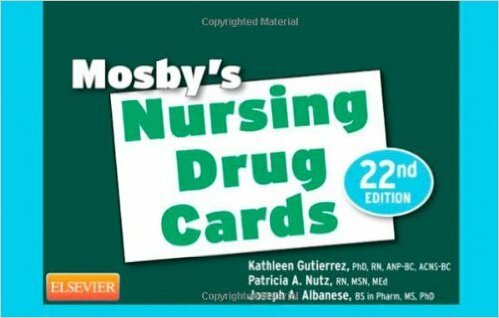 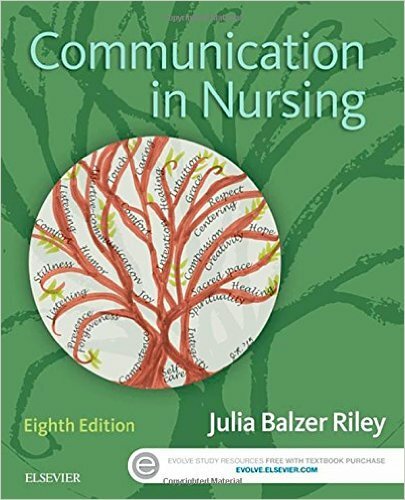 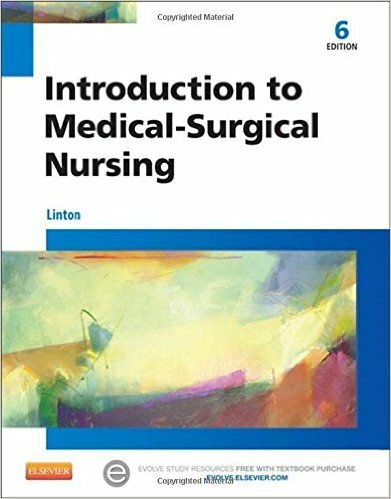 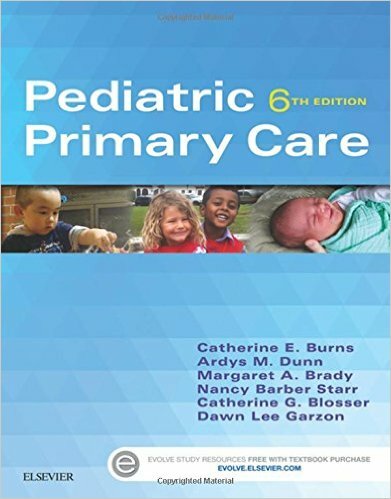 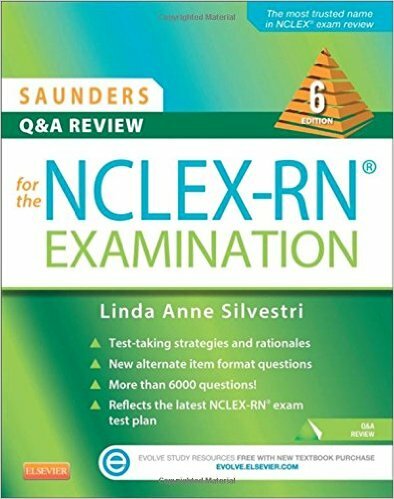 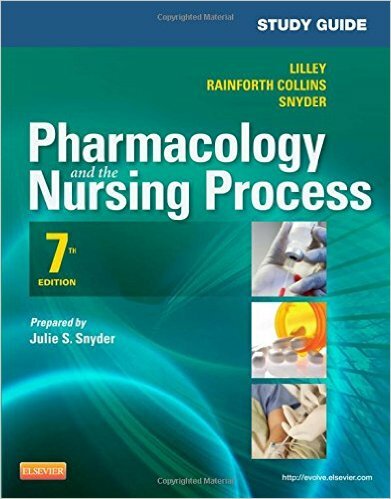 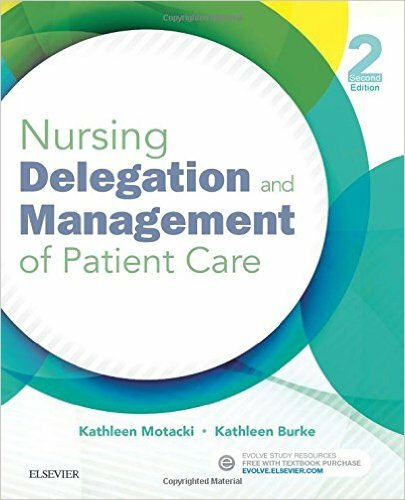 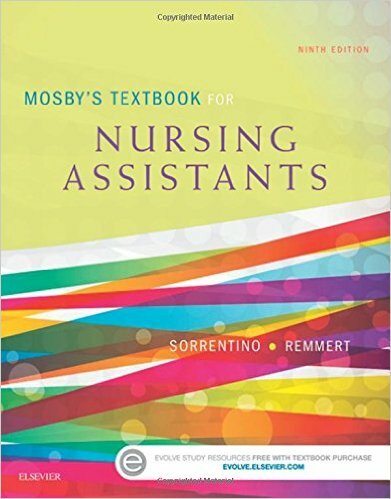 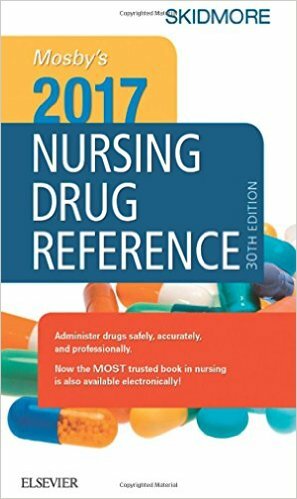 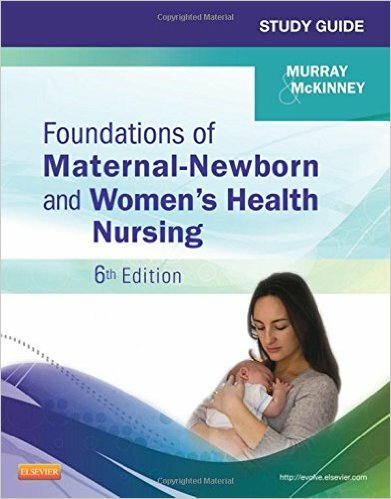 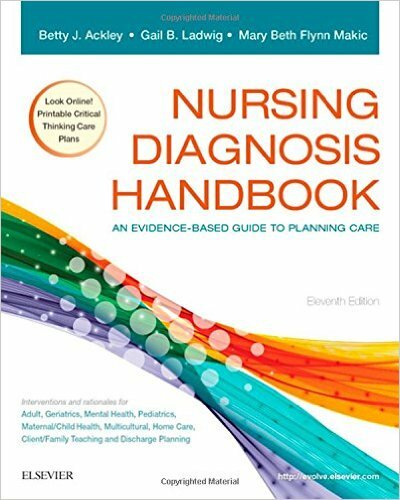 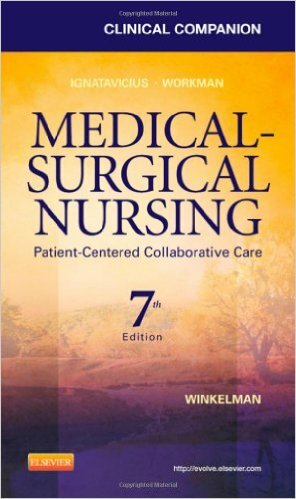 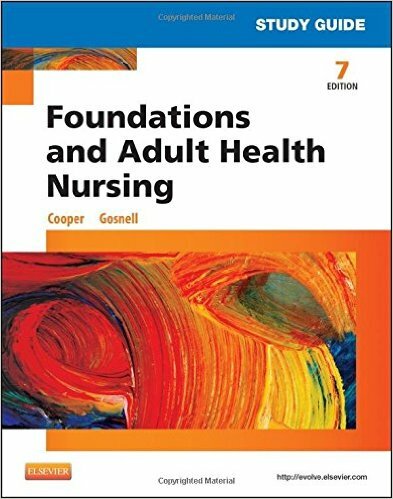 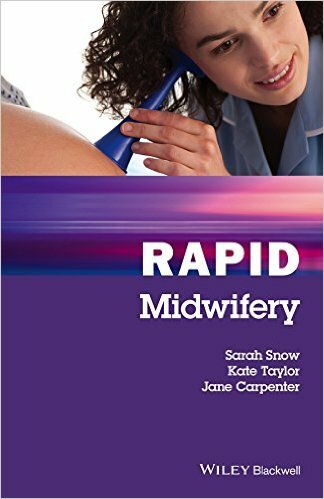 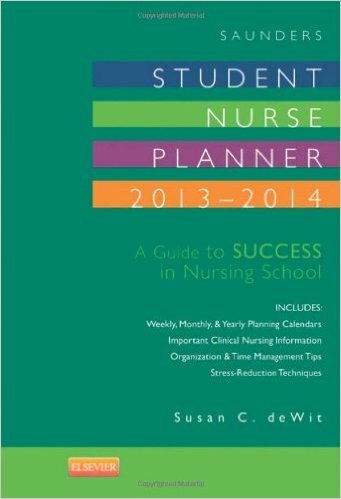 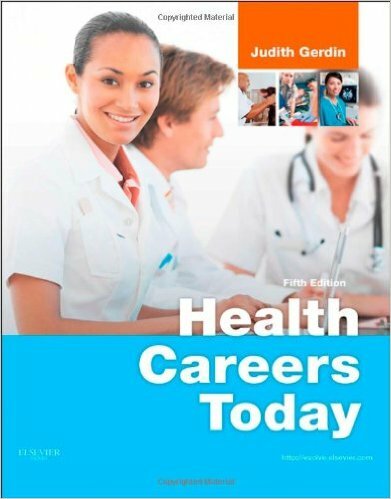 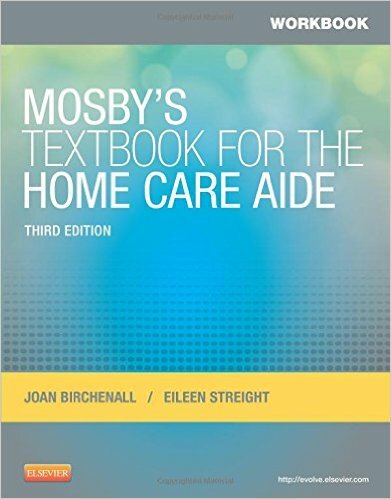 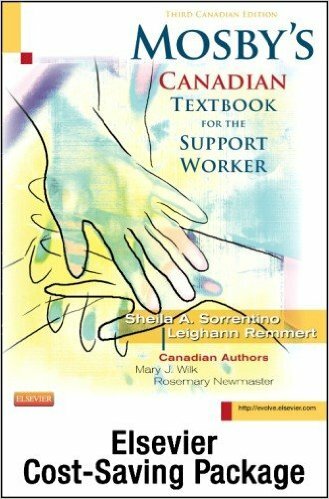 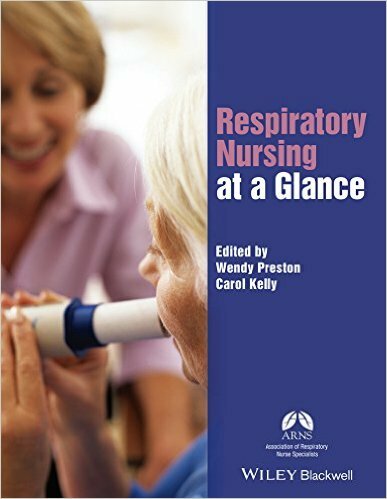 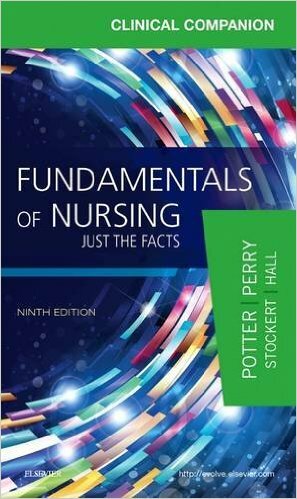 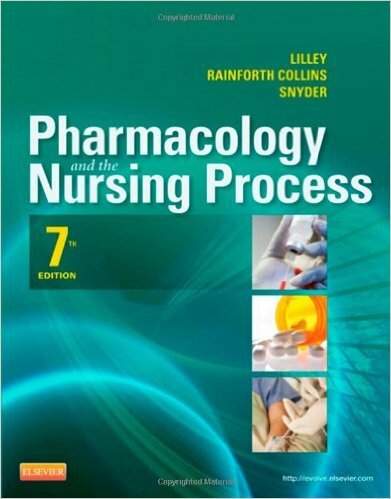 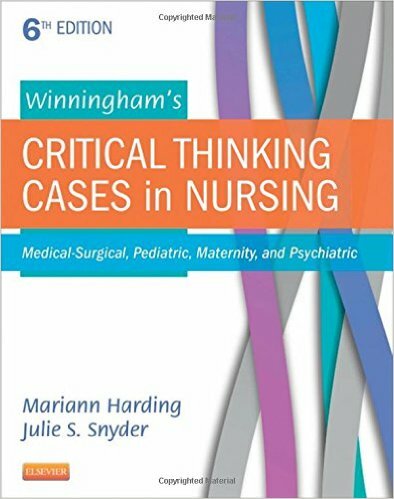 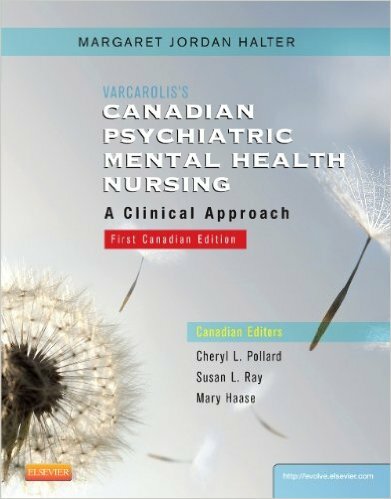 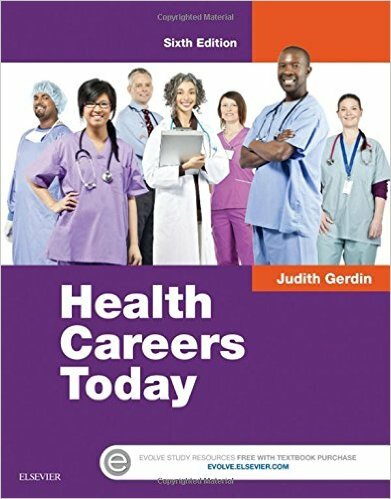 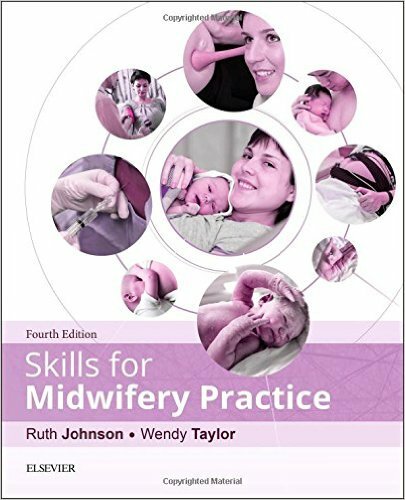 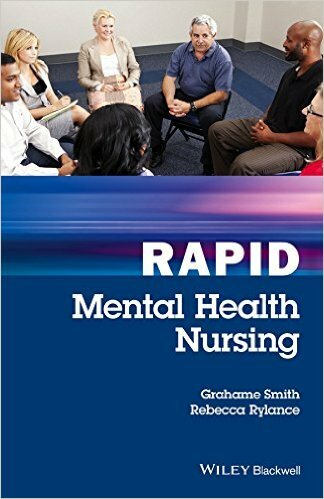 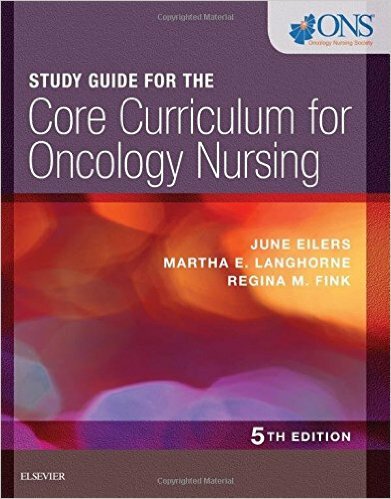 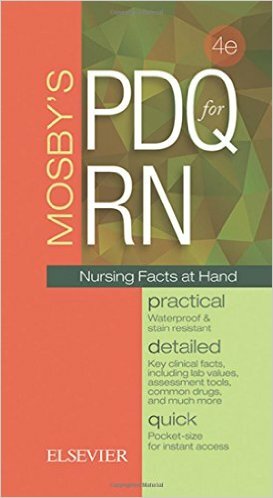 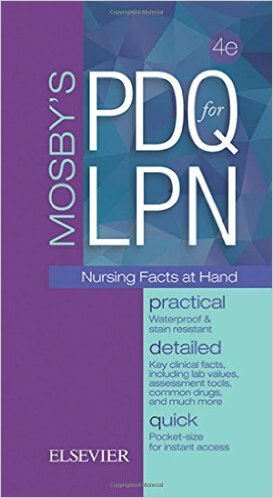 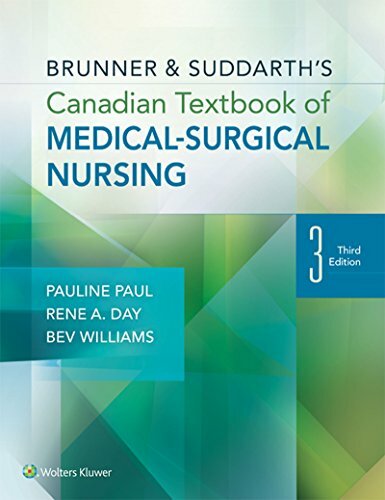 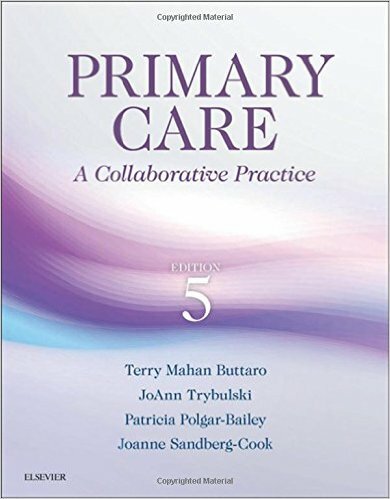 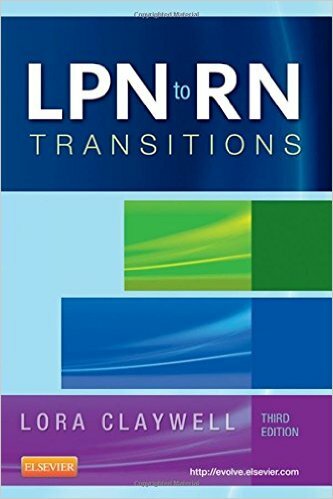 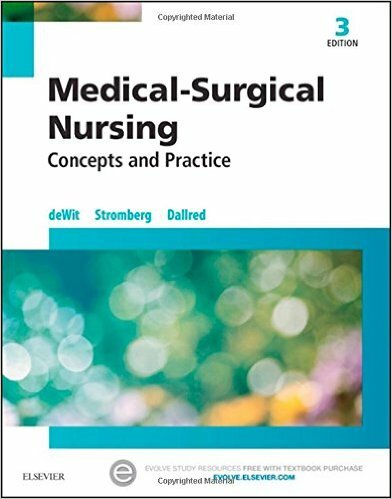 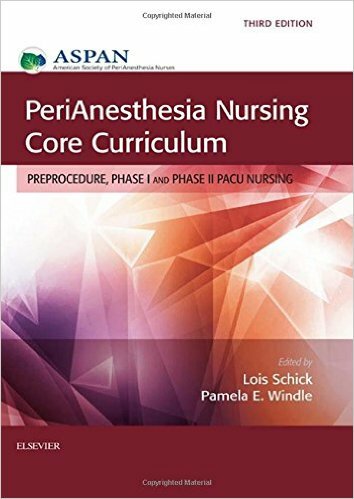 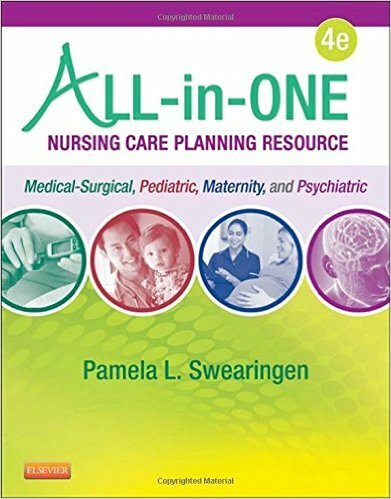 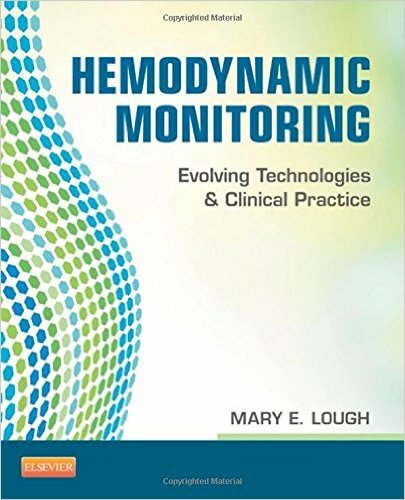 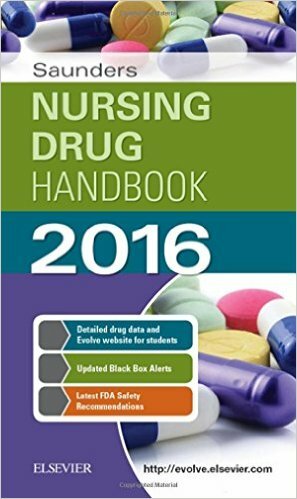 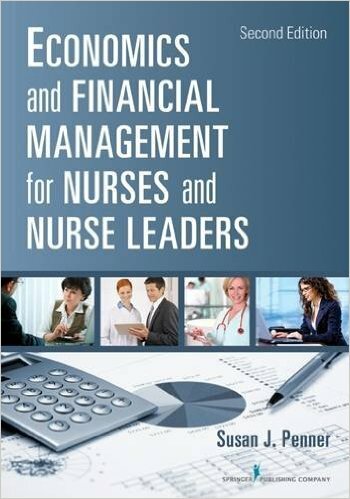 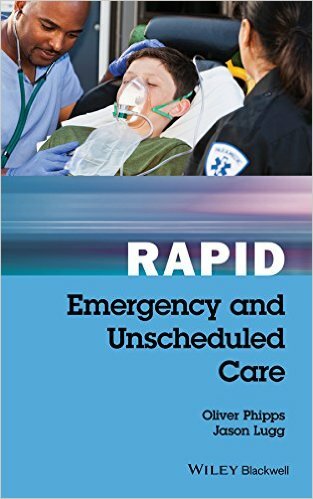 Written by noted nursing pharmacology instructors Jacqueline Burchum and Laura Rosenthal, this text helps you understand pharmacology as opposed to merely memorizing drug facts.